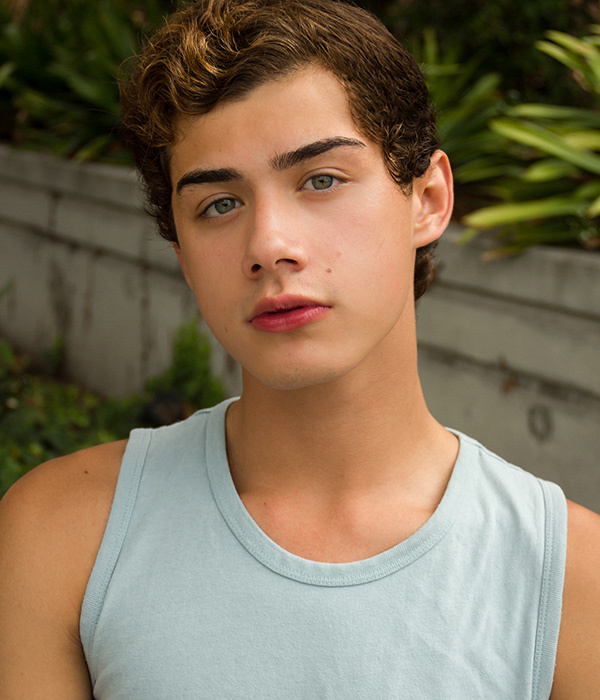 Casey is one of the most fun and outgoing models at Helix Studios. The mischievous 21 year old from Ohio will brighten your day with his quick wit and big beautiful smile. You can find him out on the town go-go dancing, making new friends and checking out the local hot spots.